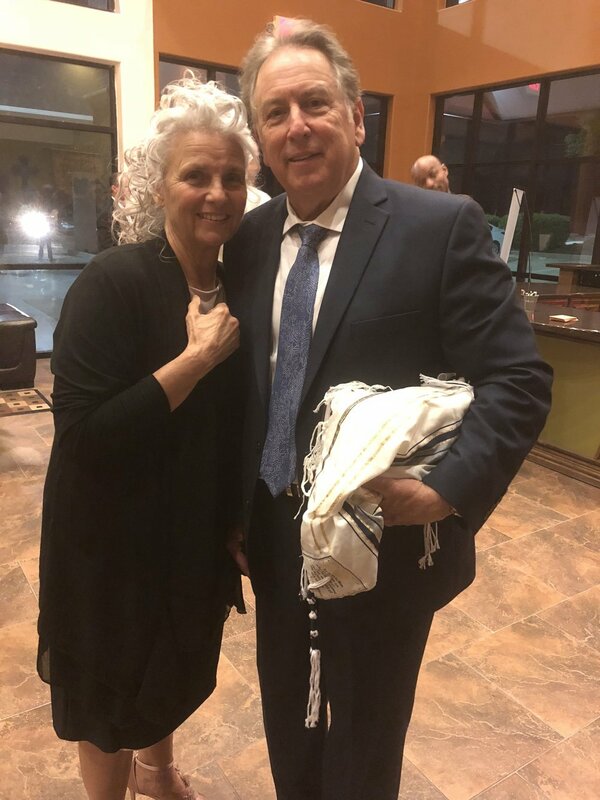 Winslow with David K. Bernard, UPCI General Superintendent, at a conference. Connie Winslow with Gordon Winslow after a church service. Gordon Winslow Sr. with Gordon Winslow Jr. after a church service. Corinth, Texas; Brother and sister at Victory Life Church prayed prophetically for at same service. Corinth, Texas; Heather from Victory Life Church receiving prayer. Corinth, Texas; Winslow preaching with prayer shawl. 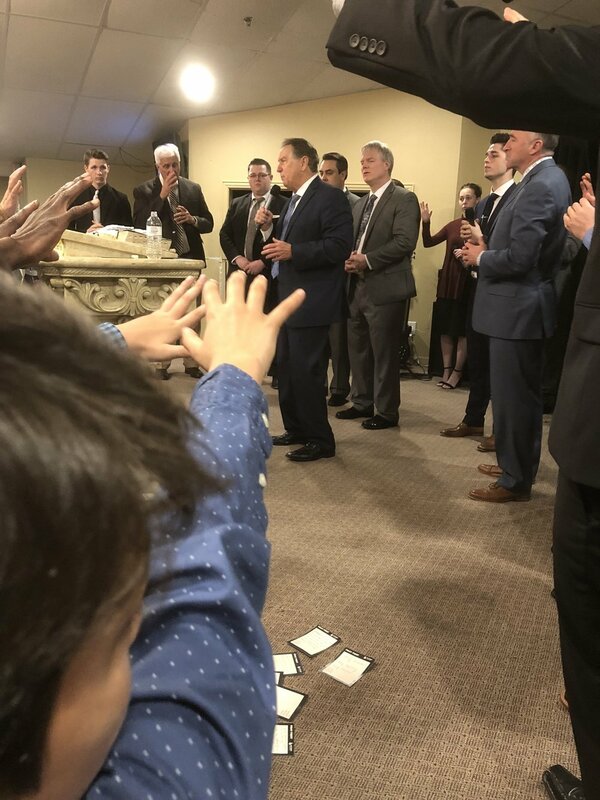 Houston, Texas; Woman healed of back pain during service. Winslow preaching and demonstrating with a sword. Winslow praying for a woman. Healed and was able to conceive. 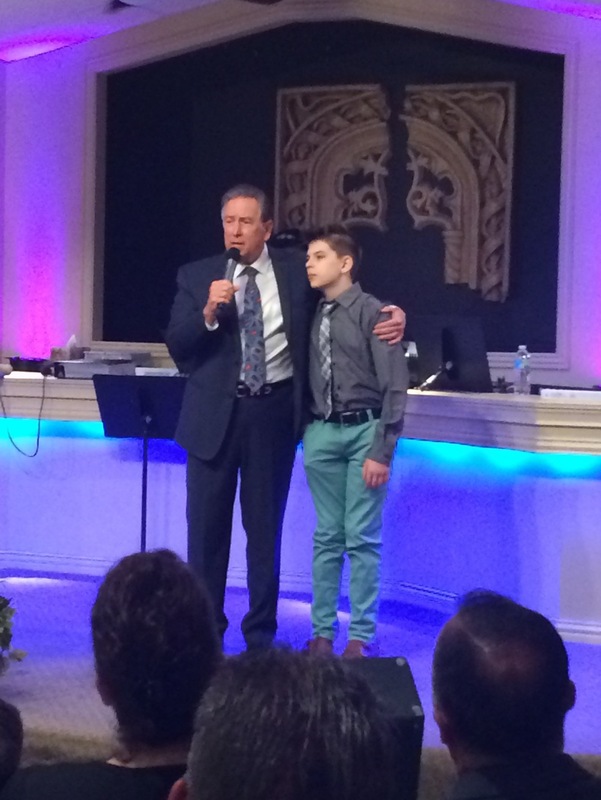 Red Oak, Texas; Steven Hanks received "Spirit of Elijah" prophesied to him. Red Oak, Texas; Sermon "Jesus walking in your shoes"
Louisiana; Man receiving a word. Louisiana; Woman healed of using a cane.